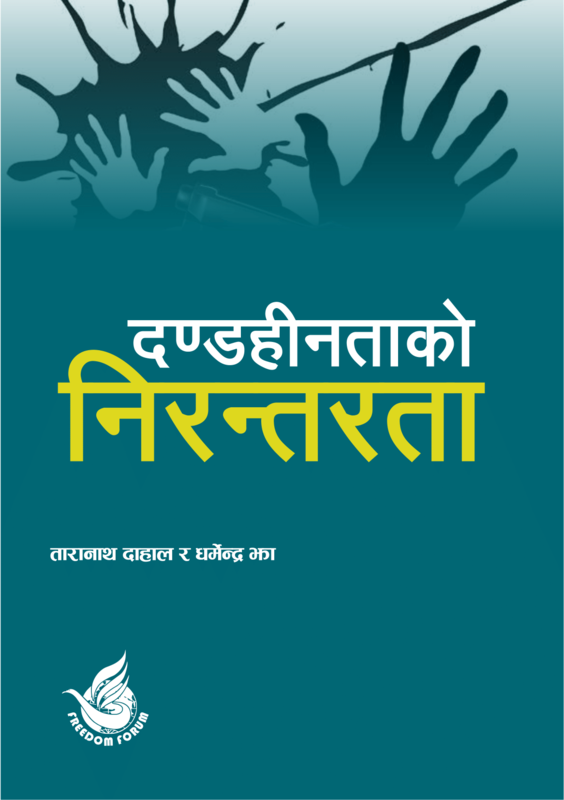 Province 2 has drafted its Integrated Communication Bill-2075 that criminalises “the offences of the media”. The bill has a provision that a person publishing or broadcasting any products without licence would be liable to fines or up to one-year imprisonment or both. The provision of establishing Media Council in the Province 2 media bill is also against the National Mass Communication Policy-2073 and existing media related laws of the federal government. Province 3 Communication Registrar will also require at least two copies of books before they are sent to the market for sale, which, according Acharya, “is ridiculous”. Acharya also blamed the federal government for failing to come up with an umbrella law on media. “This has led to the confusion,” he said. Internal Affairs and Law Minister of Gandaki Province Hari Chuman said the provincial government has prepared a draft and that would finalised only after thorough consultation with the stakeholders including journalists. “We are aware of the concept of press freedom and would address the concerns of journalists,” he said.